So many books suddenly throw their heroes — and, by proxy, their readers — alone and undefended into a startling new world. Alice falls down a rabbit hole; Gregor wakes to find himself transformed into an enormous insect; Nick goes East to be dazzled by Gatsby. 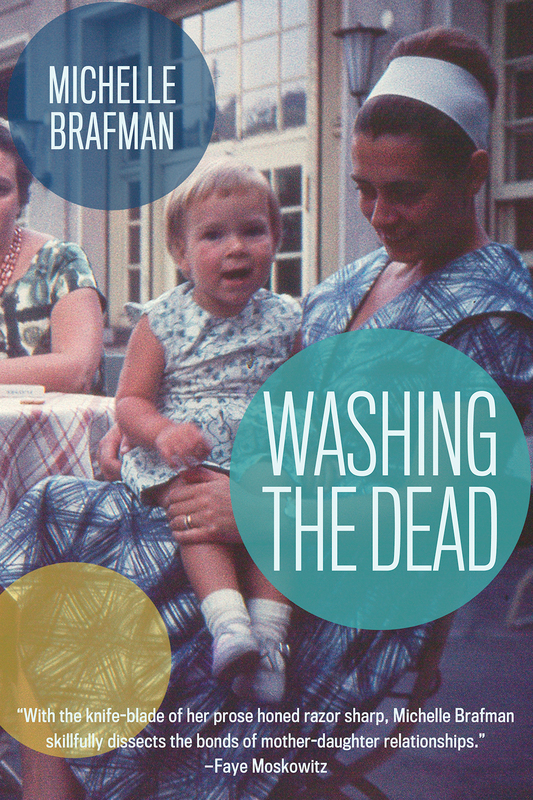 Brafman takes a different approach in her deeply moving debut novel, Washing the Dead. We are eased into an Orthodox Jewish community and a family burdened by secrets as gently as if an old friend were guiding us every step of the way. We eat homemade cookies in the kitchen, worry about a high school daughter missing a season on the track team, love our husbands, but don’t quite tell them everything. One comforting and deeply familiar moment builds upon the next, but we are delivered all the same into what for most of us is a strange land where American parents choose their daughters’ husbands and the loss of the rebbetzin’s favor is a life-long tragedy. Washing the Dead is a profoundly hopeful book. I can think of few others that honor ordinary women as simply and as clearly as this one does. Read it to feel how much is possible in the world all around us. I’ve heard you speak on the struggle to have your book seen as a book about universal issues, rather than only about being Jewish, and yet Washing the Dead has tremendous thematic scope! What do you most want the reader to take away from your work? I’m hoping that the specifics of the Jewish rituals and experiences featured in this mother-daughter novel will convey universal themes of forgiveness and renewal. I’d love for readers to see this as a hopeful tale of our ability to transcend our most crippling psychic wounds and family legacies. Did you grow up in an Orthodox community similar to the one portrayed in your work? My family joined an Orthodox synagogue when I was very young and then later became members of a Conservative congregation so that I could become a bat mitzvah. We belonged to both communities until my parents moved to another city. Have any writers been a particularly important influence on you in writing this book? Yes! Here are some of the novels and short stories that guided me while I wrote the book: Her Face in the Mirror: Jewish Women on Mothers and Daughters and A Leak in the Heart by Faye Moskowitz, The Chronology of Water by Lidia Yuknavitch, Cat’s Eye by Margaret Atwood, Minaret by Leila Aboulela, Gifts of the Body, by Rebecca Brown, Moon Over Manifest by Claire Vanderpool, “A Father’s Story” by Andres Dubus, “Sonny’s Blues” by James Baldwin, and “I Stand Here Ironing” by Tillie Olsen, among others. There’s a lot of reconciling in Washing the Dead, with mothers, with community, and even with one’s own body. Are these some of the same issues that have most shaped your own life? Before I started writing, I was a filmmaker and most of my documentaries explored various ruptures in people’s lives, specifically due to war and social upheaval. I’m still mining this territory. I’ve always been fascinated by the geographical, emotional and spiritual ruptures that define us. I am working on my second novel. On the surface this seems like a very different book, but I’m still writing about the ruptures secrets cause and how they can be mended with love and a burning desire to understand family history. And once again, I’m writing about water. Friday, April 17, 2015 – 7 PM – Faculty Reading with Sue Eisenfeld and Dave Housley, Johns Hopkins MA in Writing Program, 1717 Massachusetts Avenue, NW. Washington, DC, 20036. Saturday, April 18, 2015 – Panelist, Conversation and Connections, 1717 Massachusetts Avenue, NW, Washington, DC, 20036. Sunday, April 19, 2015 – 10:30 AM – Noon- Signing at Beth El Judaica and Gifts, 8215 Old Georgetown Road, Bethesda, MD 20814. Sunday, May 3, 2015 – 10:30 AM – Guest author, Adas Israel Book Chat. 2850 Quebec St., NW, Washington, DC 20008. Saturday, May 16 (morning time TBA) – Reading and signing, Gaithersburg Book Festival, 506 S. Frederick Avenue, Gaithersburg, MD, 20877. Saturday, May 16, 2015 – 2:30 PM – Guest author, Beth El Zhava “Coffee and Conversation,” Location TBA. Wednesday, May 27 – 7:00pm – Reading and signing with Michal Lemberger, author of After Abel and Other Stories, Book Culture, 536 West 112th Street, New York, NY, 10025, 212-865-1588. 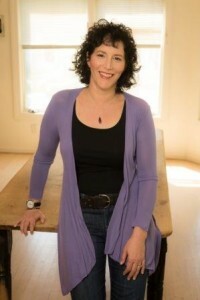 Tuesday, July 28 – time TBA – Reading and discussion moderated by Mitzi Rapkin of Aspen Public Radio’s “First Draft,” Chabad Jewish Community Center, Aspen Vally, 435 West Main Street, Aspen, CO, 81611. Sunday, September 13 – time TBA – Signing and reading, The Writer’s Center with Dylan Landis. author of Rainey Royal. 4508 Walsh Street, Bethesda, MD 20815.